Food lovers across the globe will agree with me when I say that no meal is ever complete without desserts. Indians especially, love their desserts. From sweet, spongy rasagullas and the good old gulab jamuns to phirnis and faloodas, we enjoy our desserts in varied forms. To add to the variety are desserts with a twist - the fruity flavoured sorbets and Continental desserts with an Indian flavour. Where to try them you ask? Gokulam offers some interesting fusion desserts that are the perfect confluence of the east with the west. 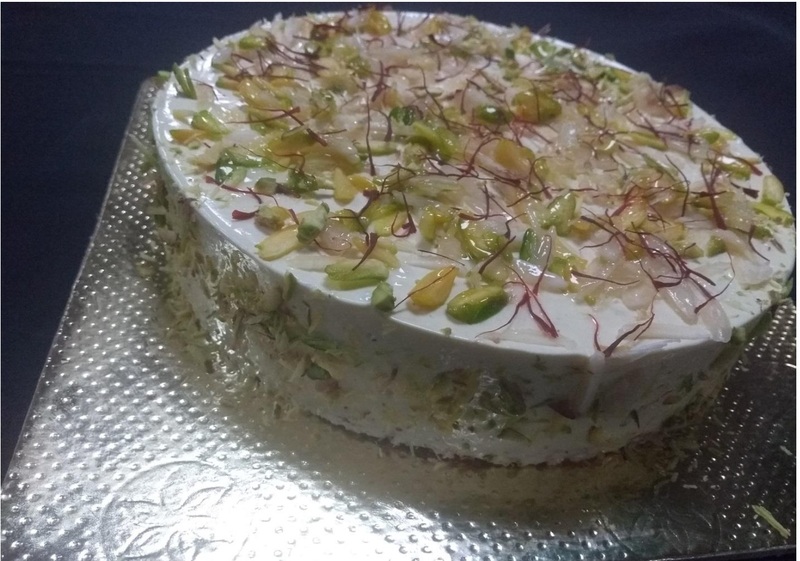 Chef Rayomund has some delectable and interesting desserts that he creates often to cater to his guest’s likings. He predicts that the trend of fusion dessert will stay with the introduction of chemical and gelatin-free desserts in the coming days. 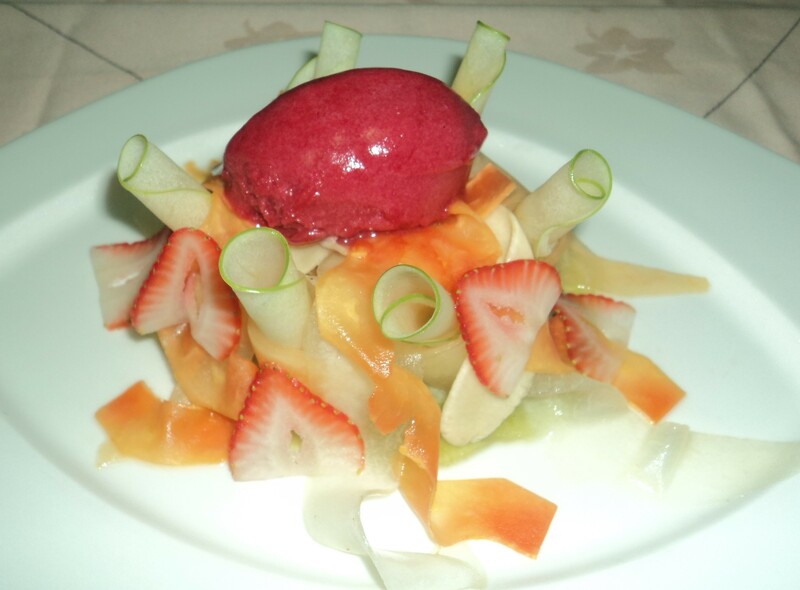 From key lime phirni to rasmalai ice-cream, Gokulam offers some off-beat desserts. For those who count their calories yet want to treat their sweet tooth, Chef James Olivera brings together some mouth-watering, refreshing desserts. He brings a balanced twist to otherwise overly sweet desserts. Like the kaala jamoon with classic malpuas - so that the tang of the fruit adds a novel flavour to the dish. The idea behind the combinations is to refresh our nostalgia and bring something new to the table. Like the fruit-based sorbets, where chef James creates desserts with fresh fruits and flavours of popular Indian desserts like the rabdi and falooda. He goes another step ahead with a treat for chai-lovers with the ‘Masala Chai Semifreddo’ which is part mousse and part frozen-dessert. Semifreddo is an airy dish prepared with egg-yolk with an enchanting flavour of Masala Chai! What a tea-m, we must say. As the world is getting smaller, experiences are no longer foreign, and nothing is too far to get. That’s how Chef Gaurav words the growing trend of fusion-desserts “Our guests are well-travelled and have hopped continents and countries. There is a possibility that they might have tried something in some part of the globe and request us to replicate it for them,” he says. Chef Gaurav then either replicates them or interprets them in his own unique fashion. For instance, his Gongura Lemon and Green Chilli ice cream, where he uses Andhra lemons to create an unusual but unique combination of some unlikely ingredients. Known for some unique and beautiful desserts, Cold Stone Creamery has introduced creative flavours like Rose Faluda Ice cream. Dr Maya, who was in the city recently, plans to bring in more Indian and international inspired frozen aerated desserts into Cold Stone Creamery India in the months to come.